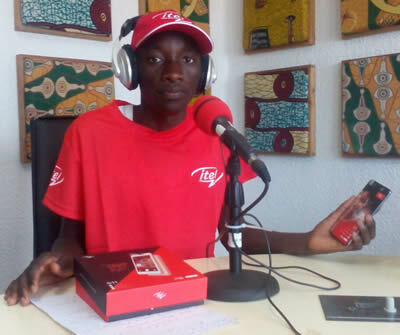 Jean Marie Bihofori, the first time participating in interactive programs, and more particularly in question and answer games on the radio, won the fourth ITEL phone in the youth program “Rendez-vous des branchés” on Isanganiro. Jean Marie Bihofori, candidate for the Bac + 3 Door at the University of Burundi in the Faculty of Science and Engineering is from the commune of Bugenyuzi in Karusi province. At his twenty-sixth year of birth, he reveals that he had never called on the radio to participate in one or the other broadcast. “I did it just to try the chances and now I have just won a phone more expensive given my purchasing power,” Bihofori said. This competition via the flagship show “Rendez-vous des branchés sur Isanganiro”, which went from Monday to Saturday from 1:30 pm to 2:00 pm, was launched on March 13 to be closed on March 27, 2017. 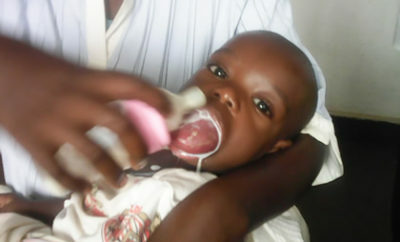 In its fourth phase, Sponsored by the mobile phone company Mobile Itel, although other national and international companies are welcome. In accordance with the philosophy of the rules of the game, the best winner is the one who accumulates the maximum possible point. Jean Marie Bihofori is the winner with a score of 42 points. Jean Marie Bihofori thanks the organizers of the competition, the radio Isanganiro and the Itel which gave him the opportunity to cultivate his spirit. “This show taught me to carry out more searches as soon as possible as I proceeded to screen on the Google search engine,” added Jean Marie. 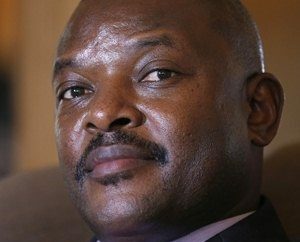 He calls all Burundian youth not to be afraid. “You have to try the chances instead of getting into the drinks or any other narcotics. We must cultivate ourselves by research, “hammered Bihofori. 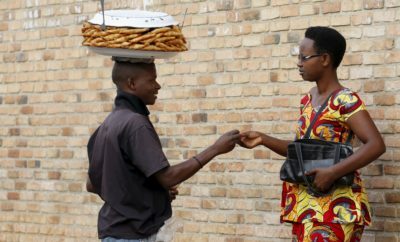 Radio Isanganiro congratulates the winner and promises to continue the project with the aim of promoting the initiative of the Burundian youth in the same program “Rendez – vous des Branchés” at the same time.